It’s one of my favorite times of year. I love when things start to grow again and everything comes back to life. I love the extra hours of sunlight and being able to be outside comfortably in jeans and a t-shirt or light sweatshirt. I just love it. I feel like I am more active simply because it’s still light out and it’s nice enough to just go for a walk or go to the beach and hang out. Sunday, I took my daughter to the park and she only wanted to sit and draw for an hour. I asked her if she wanted to go on the swings or down the slide and she was perfectly content just hanging out and drawing. She even let me help with the sky and sun in one picture. Spring and fall are my most favorite times of year. Summer is nice but it can get almost to hot sometimes. Winter is nice sometimes too. I especially love when it snows and the silence that falls with it. I do enjoy all 4 seasons but when spring comes around it makes me feel more alive. I can’t wait to get outside and clean up the yard and try to plant a few things. I think our rose bushes are still alive from last year in the front of the house. This year I want to try to plant some tomatoes and peppers outside. When we first moved into our house I tried to plant some stuff and it didn’t come out well. I had one tomato that I was watching and I could even taste how good it was going to be. One morning I was drinking coffee and I looked out the back window and watched a squirrel enjoying my tomato. He didn’t even eat the whole thing either! Little punk. This year I want to buy one of these: Best Choice Products 46x22x30in Raised Wood Planter Garden Bed Box Stand for Backyard, Patio – Natural and see if I can grow some lettuce. I also want to grow peppers, cucumbers and tomatoes. We also need to reseed some of the backyard. This year we plan on fencing in the backyard so we can just let the dogs out and also so we can prevent the other animals in the neighborhood from pooping all over our lawn. There is already half a fence from our neighbors so we will follow the chain link they used and finish closing in our backyard.That will be our big outside project. 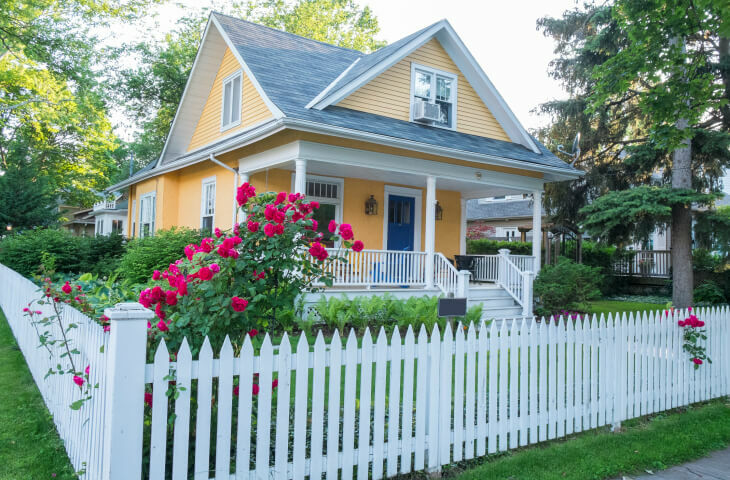 I am thinking about adding a white picket fence in the front yard too. What about you? Any projects for the spring? What do you plant? Springtime is absolutely wonderful!! Especially if you live in an area where you can actually experience seasonal changes. I love seeing all the flowers starting to bloom and mother nature stretching her arms out after a long cold winter! These sound like great spring-time projects! As the weather warms, I gravitate toward getting outside, even though my home could use some extra attention with reorganization and cleaning. Thanks for sharing, and good luck with your projects! Seems like a fun spring project !! 🌸 I’m honestly a summer love because I’m a beach bum lol but I really really enjoy the weather of spring & fall ! Not too hot but not too cold either !! 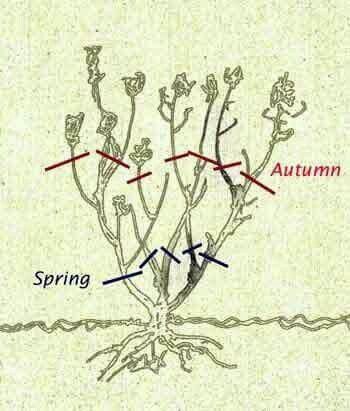 Great post and Happy Spring! !